QUIET LOCATION, BACK OF BUILDING! Gorgeous Super Clean Condo located in the very sought after VARSITY building! 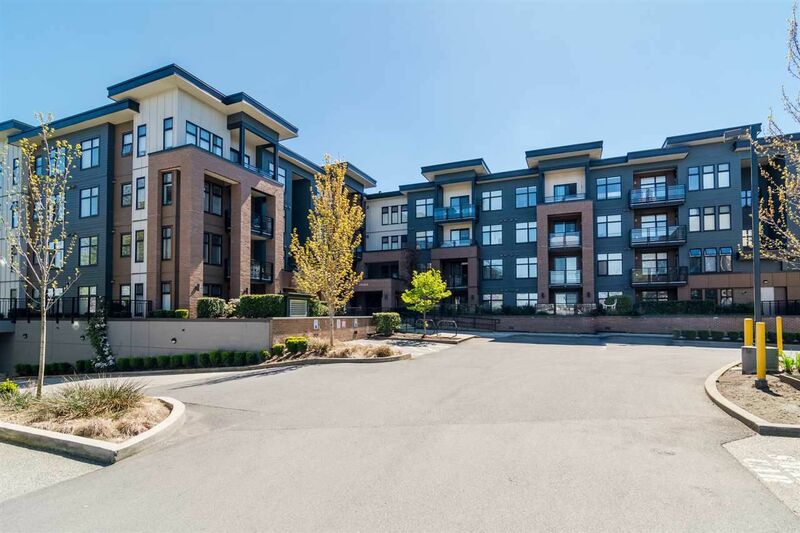 Centrally located to TRANSIT, SHOPPING & near proposed LRT expansion into downtown Langley. Kitchen is top of the line with dark wood cabinets, granite counters, tile backsplash, built in microwave hood fan, french door fridge & GAS STOVE! Extremely SPACIOUS MASTER BEDROOM w/walk in closet, & a well appointed master bath complete with tile flooring, soaker tub, & granite counters. State of the art security system is also inc & for your BBQ enthusiast, there is a NATURAL GAS BBQ HOOKUP BUILT IN on your very generous ground floor patio (ground floor is not on ground level) . GAS INCLUDED IN STRATA FEE. RENTALS ALLOWED!